[2 mins. 40 secs.] 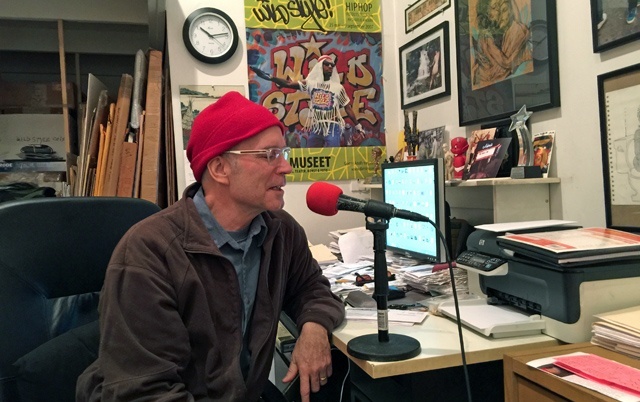 Filmmaker Charlie Ahearn ("Wild Style") is the guest. Filmwax is involved in a 30th year anniversary screening as part of the Brooklyn Hip Hop Festival. This episode was recorded at BBox Radio.